Did you know? 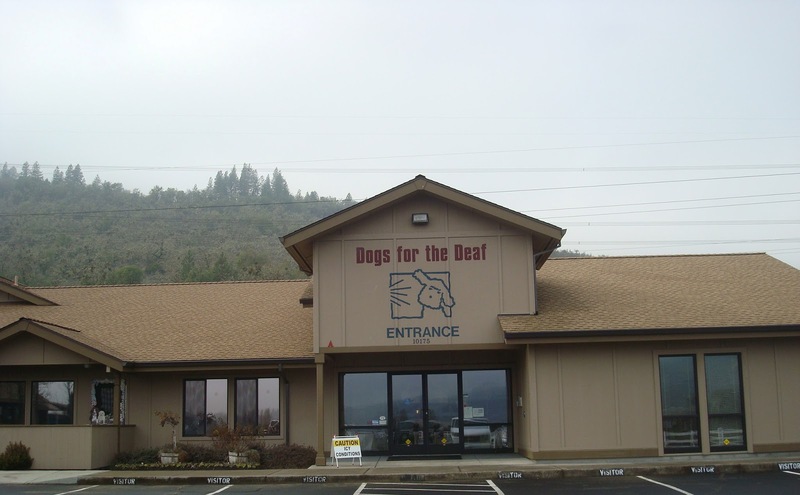 Dogs For The Deaf was founded in 1977. 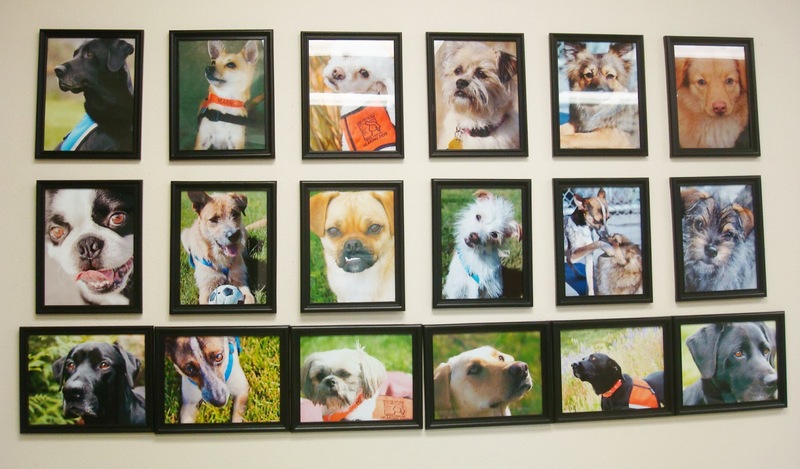 Ever since, they have been dedicated to each dog and person for life, offering guidance and support to make sure they remain a successful team! And there are only a few more days to shop at Pin & Tack to benefit Dogs For The Deaf! $1 from every listing sold at the shops will support this important charity. 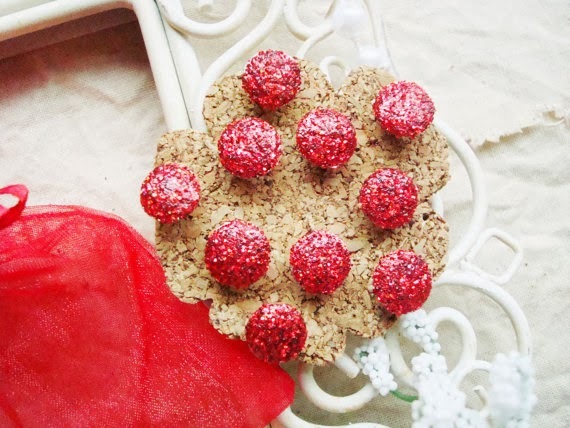 Not in the market for boutique pins, tacks & other delights? Well, that is never a problem. 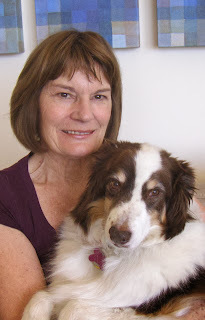 I encourage you to donate directly and Dogs For The Deaf offers a variety of ways to do so. A few of the dogs that have successfully completed the training. Field Of Memories: With a donation of $150 or more, you can honor a loved one with a memorial stone and daffodil. 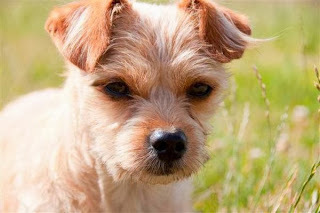 Recurring Donation: Set aside funds each month to be automatically given to Dogs For The Deaf. Any amount is appreciated! Special Occasion Donation: Send the gift of charity to someone special with a greeting card and monetary donation in their name. Shop: Spread the word through gifts with DFD logo, such as cards, clothing, mugs, totes & more at their online ship. 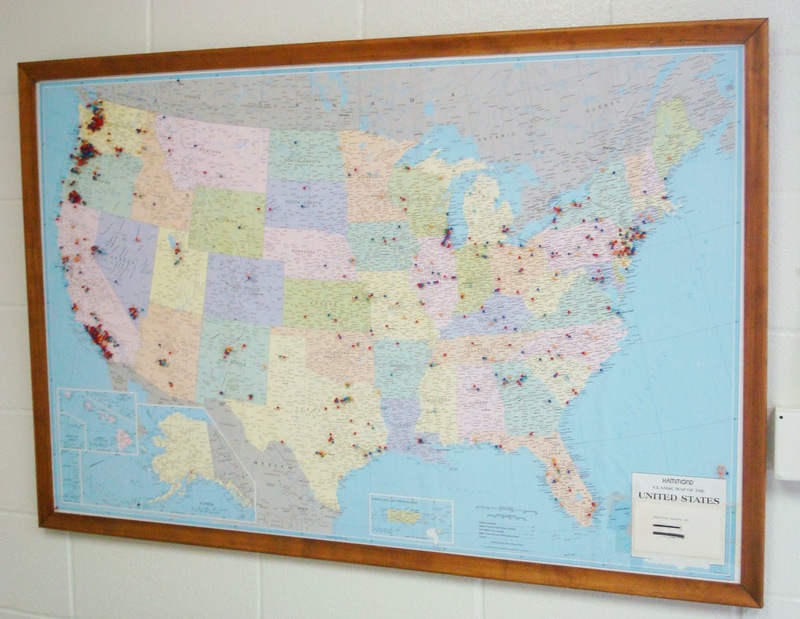 Map shows all of the locations where they have successfully placed dogs. It can cost up to $25,000 to rescue, professionally train, and place a DFD dog. They charge only $50 for the application process. To make sure you are serious and can afford keeping the dog, $500 is required to actually receive the dog, but it is fully refunded after 1 year of living with the dog. How incredible is that? Roses Are Red, Violets Are Blue . . . Roses are red, violets are blue . . . a poem that starts with this typically ends with an expression of love. Unless you like to be snarky, but we won't go that route - Ha! 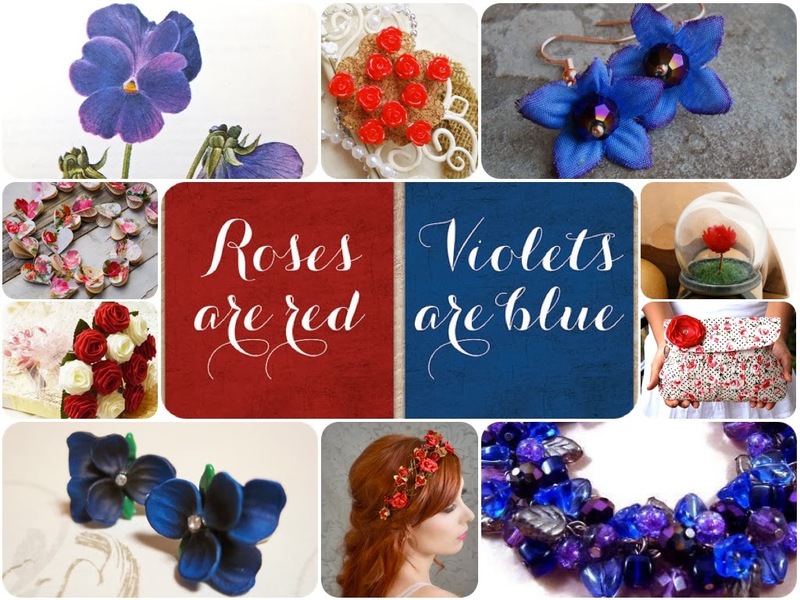 If you enjoy giving gifts, let roses & violets inspire you to choose one for your loved one. 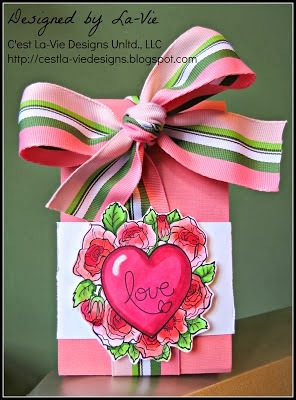 Have you already gotten ready for the big LOVE day? If not, now is the time. Please don't be a procrastinator. It's just not the thing to do if you celebrate this day with your love. Otherwise, you end up giving a crappy card, boring box of chocolates, and not-so-fresh flowers. When your everyday sneakers start to get boring (or show a bit of wear), you can easily change them up in fun & fashionable ways. Elastic strips, paint, studs (or rhinestones), and glitter make them unique footwear. And they are all easy to do. 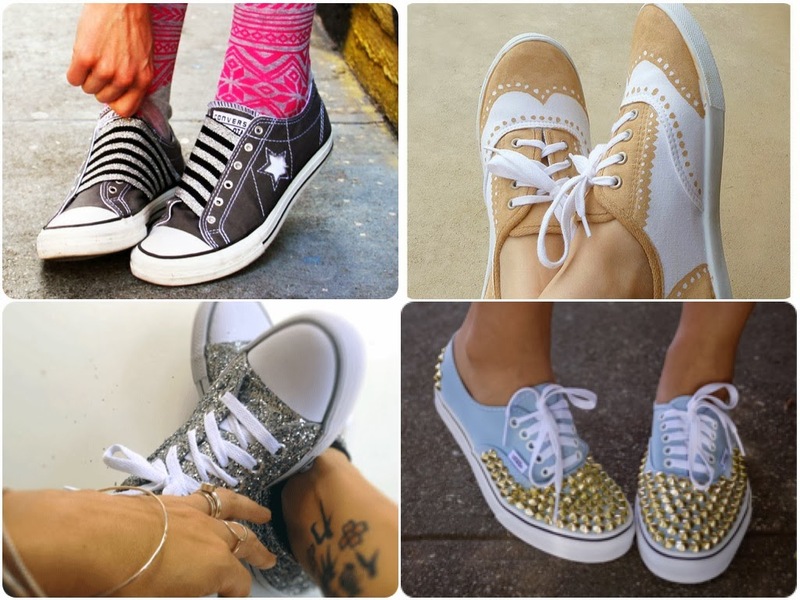 Have you upcycled your sneaks? Leave a comment & share your photo. I'd love to see your style! - Soles 4 Souls is global non-profit dedicated to fighting the devastating impact of poverty through donating used/new shoes & clothing along with funds. - Donate Your Old Shoes has a simple mission: "Put shoes on the shoeless world" because their are many people walking barefoot due to lack of resources. And, of course, once you donate your shoes, you may just need new ones, right? Support an individual by buying handmade. What type of shoes do you wear? I'm like Mr. Rogers. A pair for different parts of my day. Crocs for inside of my house - Lots of wood floors, so they give my feet cushioning. Sneakers for daytime. Feminine heels & flats for fancier occasions. You get the idea. What are your favorites? 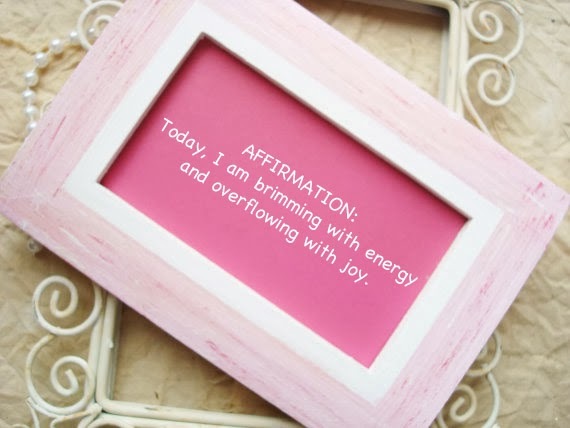 Affirmations . . . Think positively and you can change your world! Countdown . . . How many days until . . . ? Daily Chores . . . Remind those kiddos of what needs to be completed. 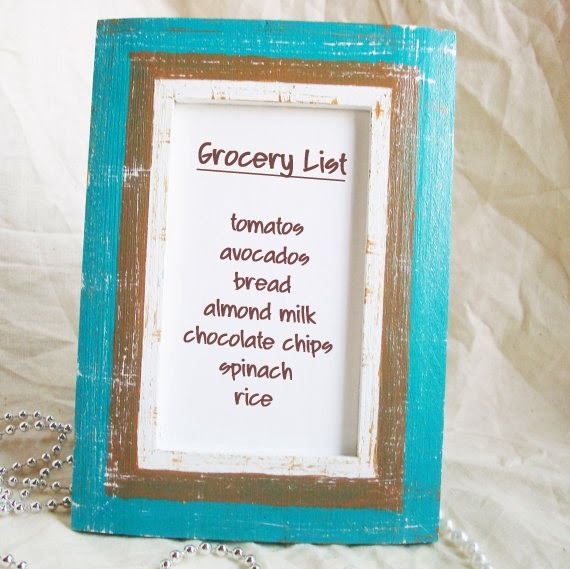 Grocery List . . . Keep tabs on what you need. Wedding Greeting . . . Welcome your guests to the main event. 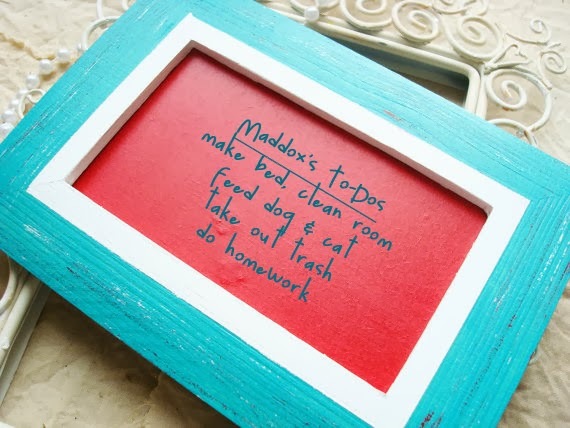 What would you use your chalkboard for? Let's share ideas. Leave a comment! 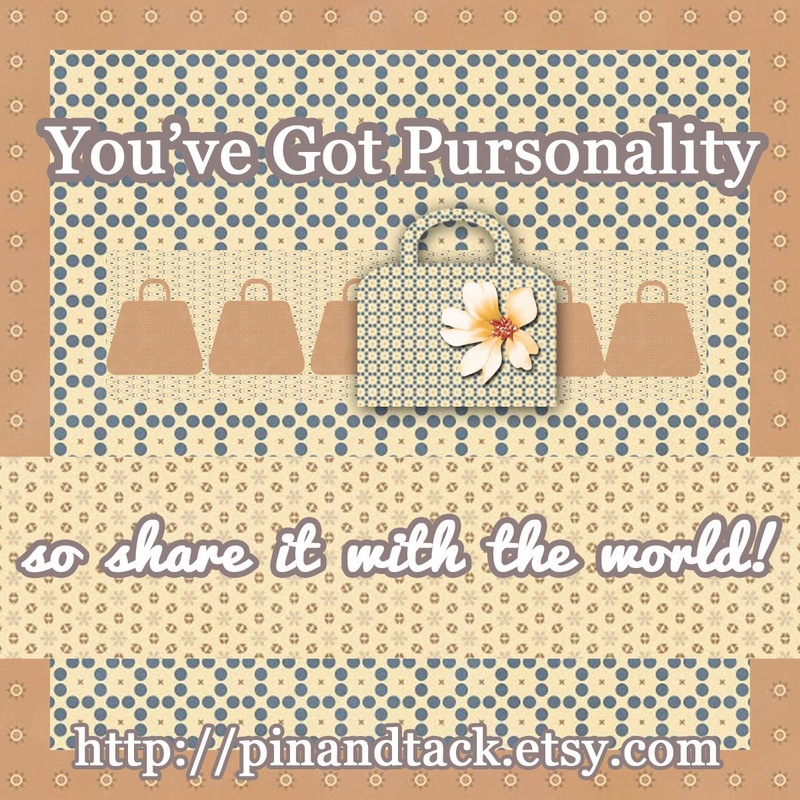 Thank you, peeps, for sharing your craftiness for Craft It Up with Pin & Tack. This challenge was also sponsoring Dogs For The Deaf, who will receive an extra donation along with $1 from every listing sold at the shops in January. 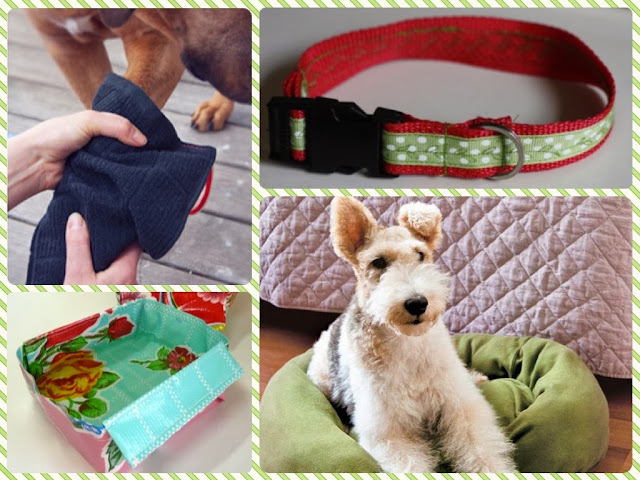 Your crafty entries will make a difference for dogs & people! And now, for the moment I believe you've been waiting for . . . the WINNERS! Congrats, ladies! To claim your prize, please send your shipping address to pinandtack@gmail.com and I will get your Sapphire Thumb Tacks shipped as soon as possible. 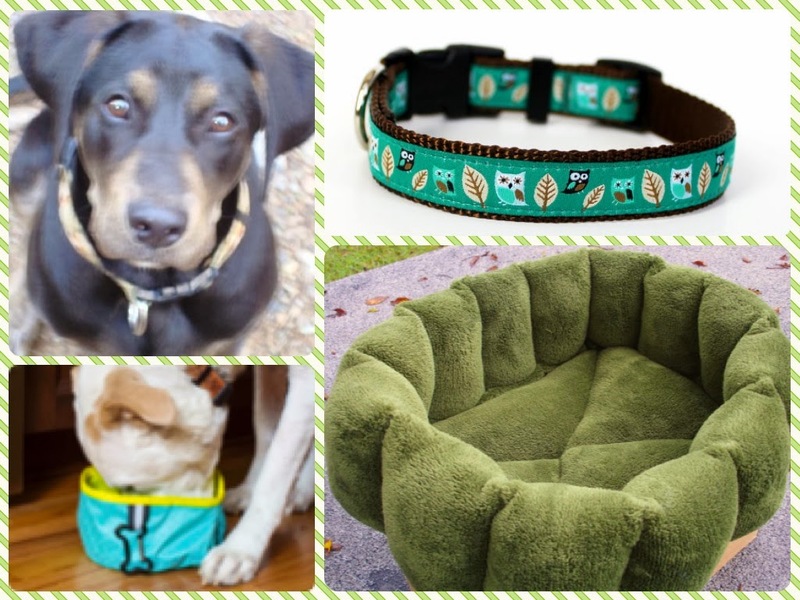 This month, Pin & Tack is supporting Dogs For The Deaf by donating $1 from every item sold. Besides purchasing from the shop, you can help in another way. A fun way, too. 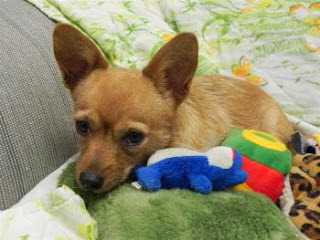 You can donate toys to the dogs. 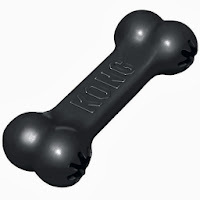 As the dogs said, "We would like some cool doggie toys or yummy doggie treats to make our days and nights enjoyable in the kennels - and it sure would make our work a lot more fun!" This program is known as Toys For Joy. And who doesn't find toys joyful? I know that I do. You can donate toys, treats or other supplies. You can also provide the funds, so the DFD team can buy what they need. Here is a list that the "dogs" have put together. 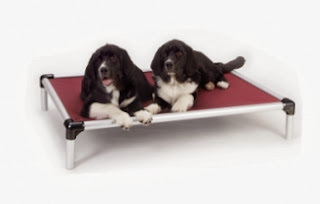 These items will help the dogs have a happier journey while they learn to be Hearing, Autism & Program Assistance dogs. Enjoy A Bit Of Crazy Happiness! I was crazy happy when I found, well, Crazie Happy - Ha! This shop offers a unique twist on mozaics. Instead of tile, it's pieces of clay. 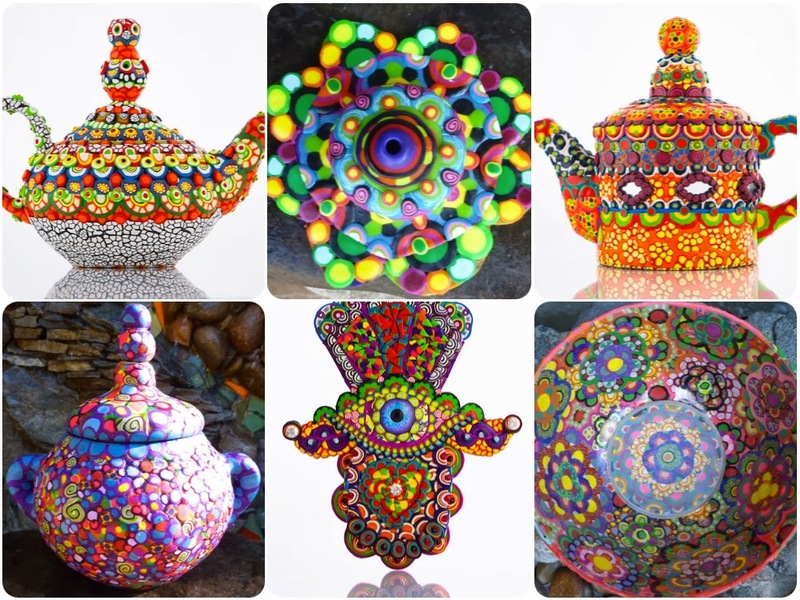 Bold colors, outstanding patterns and just so fun that I had to share with you! 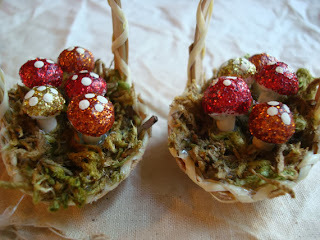 "Making things with my hands has become a defining characteristic of who I am. I usually bring clay with me on vacations. My passion (or obsession, actually both) is a fire that has not died down or even slowed down. It satisfies me and gives me pleasure to a degree that is almost unexplainable." Did you enjoy her work as much as me? Are you a clay artist or crafter? Share your own joy with us! You've Got . . . Something FREE Coming Your Way? 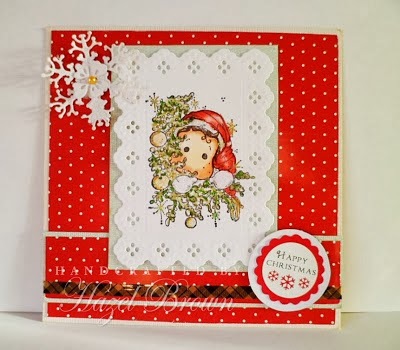 One of my favorite places to find freebies for crafting is JenniferScraps. 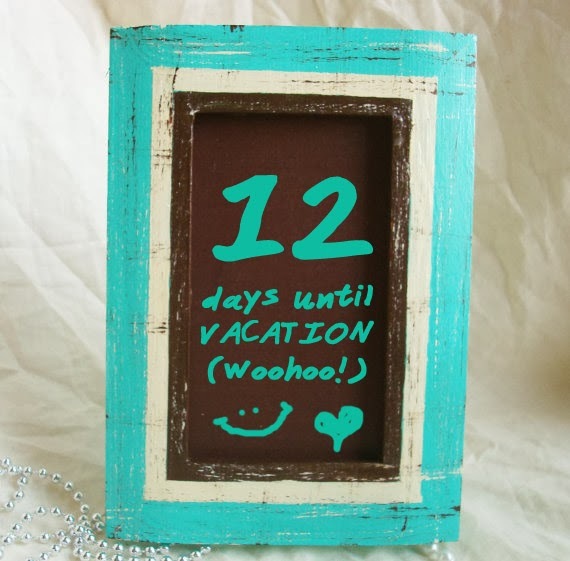 She creates digital scrapbook papers that perfectly wonderful. The above graphic was created using papers from her Summers End collection. She is a very generous soul and you will find free digital supplies at a steady pace. Follow her blog, like her Facebook & let her know how fantastic she is! 'Cause we all know that there is nothing like getting something for free. PS - You are welcome to share the photo above as long as you do not alter it in anyway. Thank you! Pretty pink & rich brown are always a lovely color combination. Don't you agree? And there is plenty of offerings, so your next party can be perfectly sweet. This color scheme can be used for such a wide variety that you probably will have to take a moment to decide. 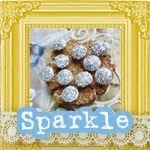 Think baby or bridal showers, birthdays, Valentine's Day, Easter or even a wedding. 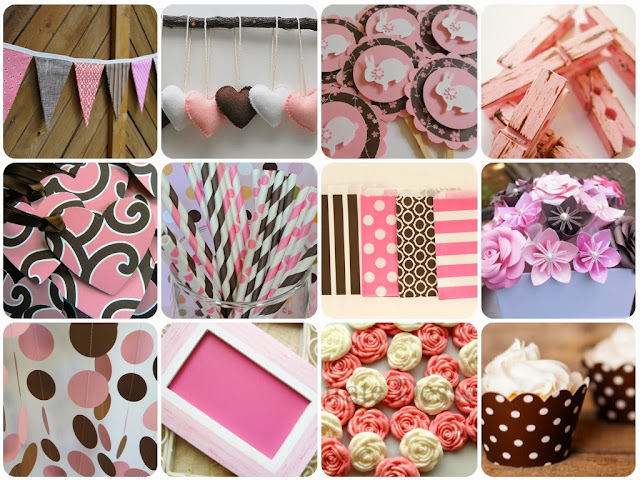 Have you had an event using pink & brown? What was it for? 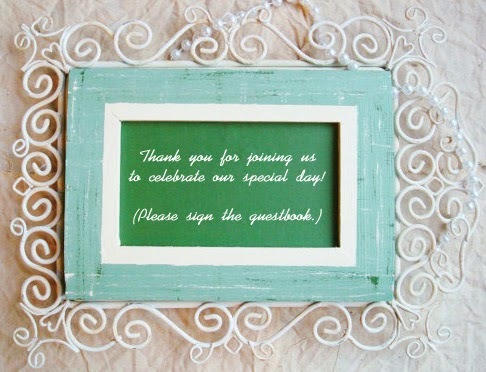 I encourage you to share your special day with us! 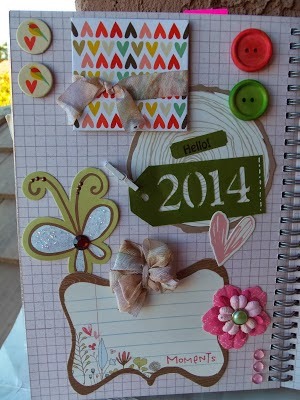 Reminder: Craft Challenge Ends January 14th! That's right, my friends. 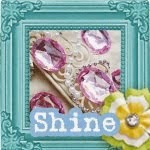 You create any craft using something that sparkles. Easy, right? I mean, really, who doesn't like shiny objects? For your entry, Pin & Tack will donate $0.10 (up to $50) to Dogs For The Deaf. So, please share as much as possible, so they get the full amount! AND you could win a set of sparkling Sapphire Thumb Tacks. Full details available at the original post. I also have a little inspiration for you, too . . . Dogs Need Emergency Care, Too! Yes, they most certainly do! And Dogs for the Deaf understands that. 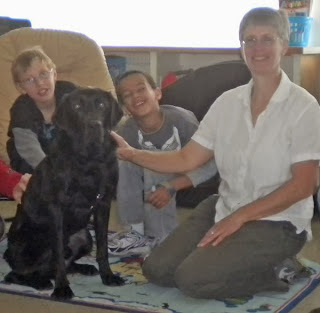 Dogs for the Deaf provides support to its dogs and people throughout their lives. This includes medical care, which is paid for through their Emergency Vet Fund. Whether its for a one-time or lifelong need, Dogs for the Deaf provides funds for the necessary medical care to the placed and in-training dogs, so they can continue to do their very important work with helping their people. You can provide directly to this fund by noting RNA Emergency Veterinary Fund (for Assistance Dogs) or Ed Caurduro Veterinary Fund (for Career Change Dogs) when you make your donation. During January through February, $1 from every listing sold at Pin & Tack will be donated to Dogs for the Deaf. You can help this cause by shopping boutique, handmade finds or giving directly to the cause. Either is appreciated! Dog accessories can get costly. I know this from my own experience shopping for my BIG, sweet puppy dog. 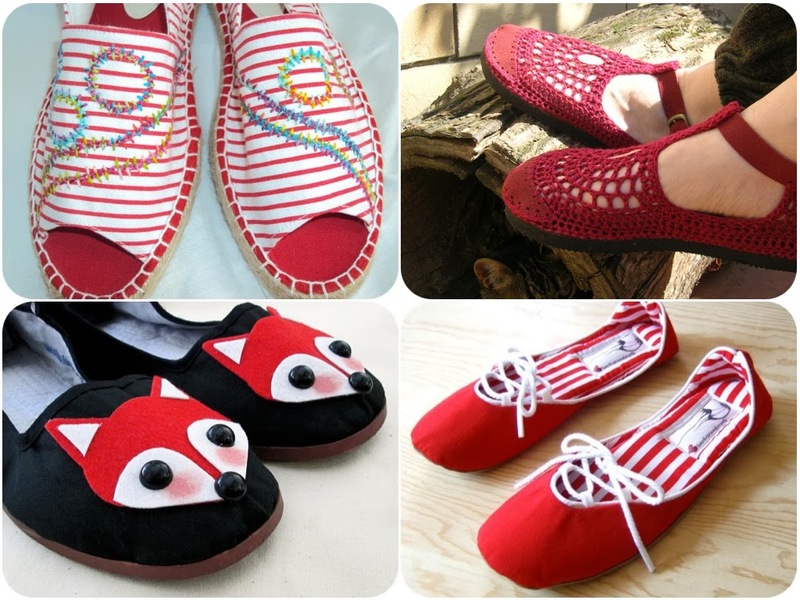 It doesn't have to be, though, as these DIY creations show. If you are not the crafty type (or just don't have the time), you can have something delivered to your door from one of these handmade shops. * Note: Unfortunately, I did not find anyone that made "mud mittens," so you will have to buckle down & make it. Thus, I snuck a photo of my own pup - Ha ha! If you do know of someone that does offer them, please leave a comment with info! A collection of handmade finds that will be a perfect fit for winter . 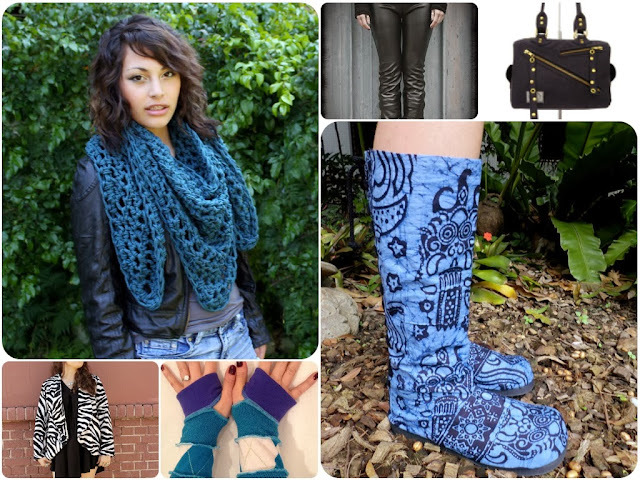 . .
What do you pull from your closet for winter? Do you have a favorite color, material or piece of clothing for the season? Since I tend to get hot easily - if I was older, I'd think I was going through menopause! - so I wear layers that can easily be removed or added as needed. I'd enjoy hearing about what you can't live without during these cold months. 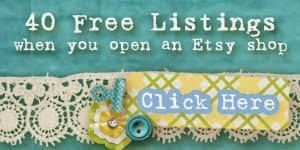 Throughout January, I will donate $1 from every listing sold at Pin & Tack to Dogs For The Deaf. This is why . . . 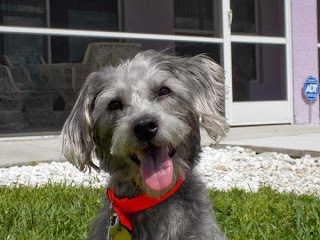 Dogs are rescued, trained, then provided a forever home with a person who is deaf, autistic or has other challenges. Dog and person create meaningful relationships that benefit both greatly! These partnerships are supported by Dogs for the Deaf throughout their lifetimes. Learn more about their vision, hopes & dreams. Surely, you will want to join me in supporting this wonderful organization! Welcome! Are you ready for the new year? Well, you better be as it has arrived! To start it off, let’s be creative. To join in, create any art &/or craft project with “sparkle.” Examples of sparkle include glitter, rhinestones, or shiny metal. 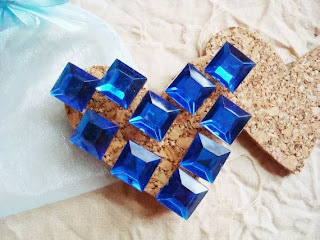 Two crafters will win a set of handcrafted Sapphire Thumb Tacks by me. These rhinestones are a deep blue that will sparkle up your cork board. For every entry, $0.10 (up to $50 total) will be donated to Dogs For The Deaf, who rescues & professionally trains dogs to assist people, enhancing their lives & provide greater independence.